We provide advice on chimney services and installation within an hour of Bath, Somerset. 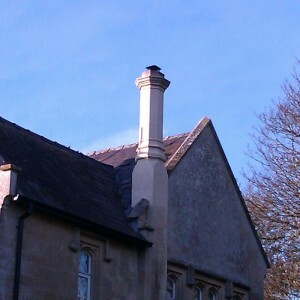 Our chimney services include a site survey and full installation to HETAS and Gas Safe regulations. 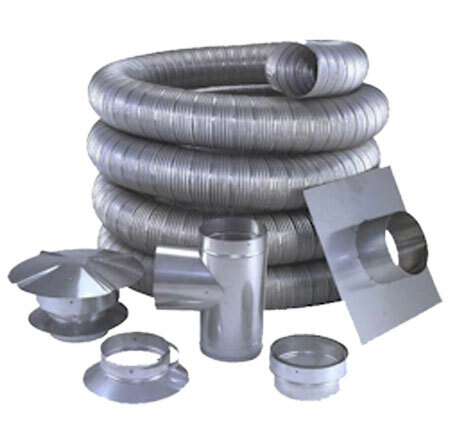 Chimney products we offer include chimney liners for gas and wood burning stoves, twin wall insulated flues, stove pipes, chimney cowls and terminals along with installation accessories.